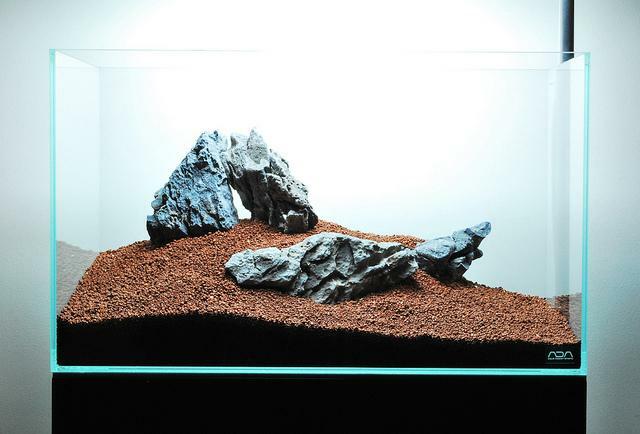 Substrates are also known as the soil in your aquarium, which is used to anchor the plants and ornaments down. They play a vital role, especially in affecting the growth and health of your plants, the clarity of the water in your aquarium as well as the health of the fishes. You got to have the right substrate. Your plants feed from the roots lodged in the substrate and this will affect their colour, growth and size. Before we can place the new soil into the tank, some pre-treatment mineral will be needed in order to create a perfect growing environment for the plants. Some plants need specific substrates, such as cushion plants. 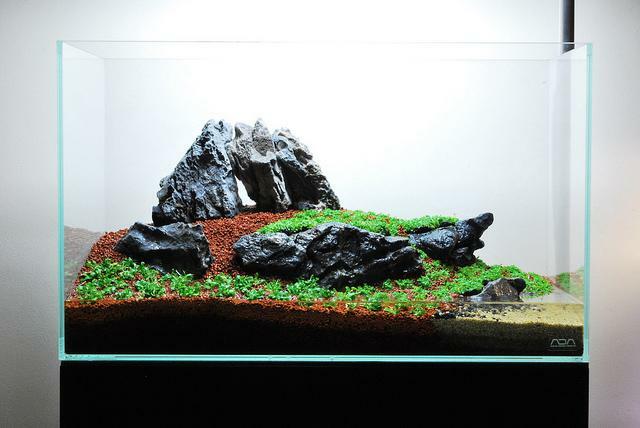 A well maintained aquascape will be able to last for 5 years. However, we will need to redo the aquascape once we find that the soil is not in good shape. 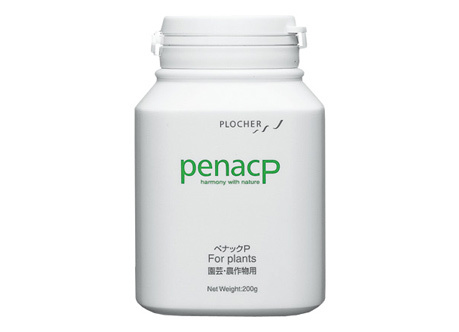 Penac P improves the immune system that plants have naturally while promoting more healthy growth. It is commonly used for both horticultural and agricultural purposes. This substrate additive improves the soil substrate system by helping plants spread roots and grow healthier. It is extremely effective for plants such as Cryptocoryne and Echinodorus that suffers from root swelling problems. 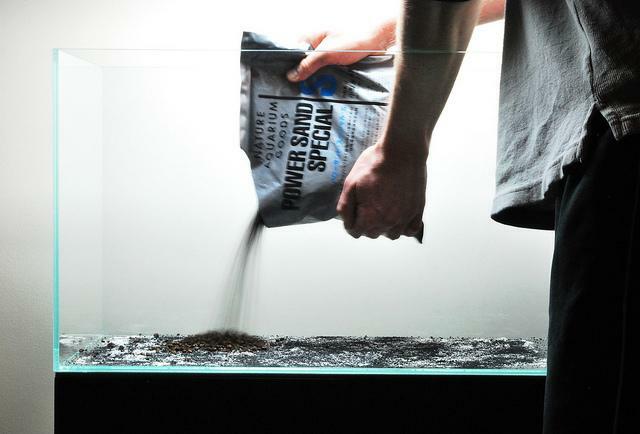 Apply 3 spoonfuls of Penac P to the bottom of the Aquarium when setting up new substrate in a 60cm (24 inch) aquarium. Cost: PanacP (Silica) costs about RM150 per bottle, and is available in major aquatic shops as per supplier's list. Penac W helps to improve conditions within the substrate environment. 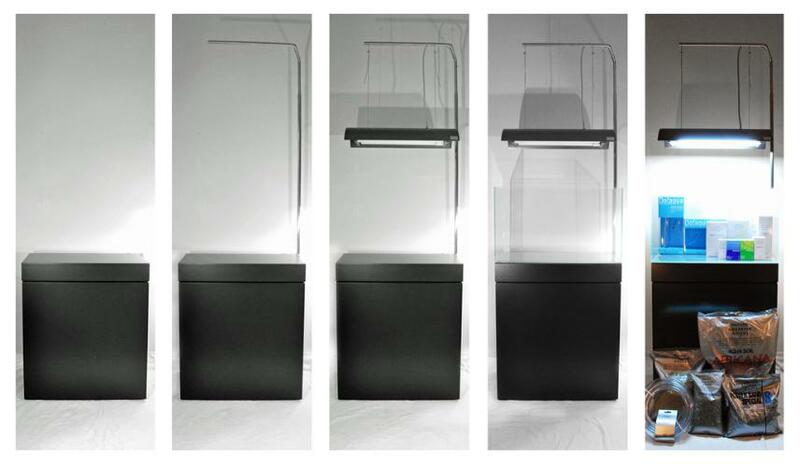 Penac W reactivates the aquarium water and stimulates the aerobic bacteria which are essential for balancing conditions within an aquarium. Applying Penac W in the substrate setup increases the amount of dissolved oxygen and activates the aerobic bacteria within the substrate. As a result the hardening of the substrate is prevented and the amount of sludge decreases which makes long term maintenance possible. 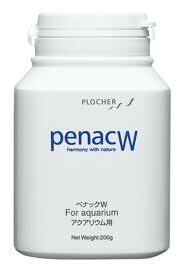 Apply 3 spoonfuls of Penac W to the bottom of the Aquarium when setting up new substrate in a 60cm (24 inch) aquarium. Cost: PanacW (Magnesium) costs about RM150 per bottle. Available in all major aquatic shops. 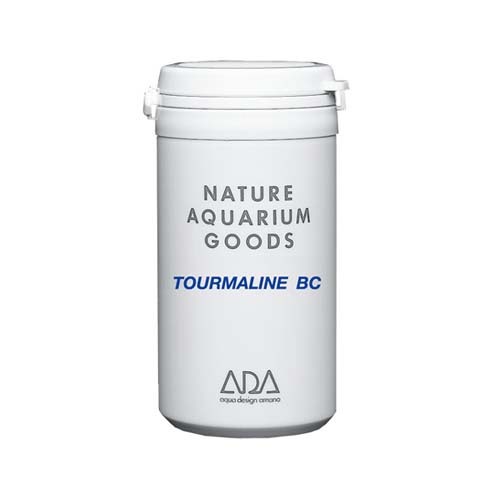 Tourmaline BC is a mineral compound of iron, aluminium, sodium, boron, lithium and magnesium which are gradually dissolved, enriching the water with important elements. Tourmaline BC is an electrostatic mineral that increases the plant root's nutrition. In particular Glossostigma Elatinoides grows 50% more than its normal development. Tourmaline BC is about RM150/bottle. Available in all major aquatic shops. 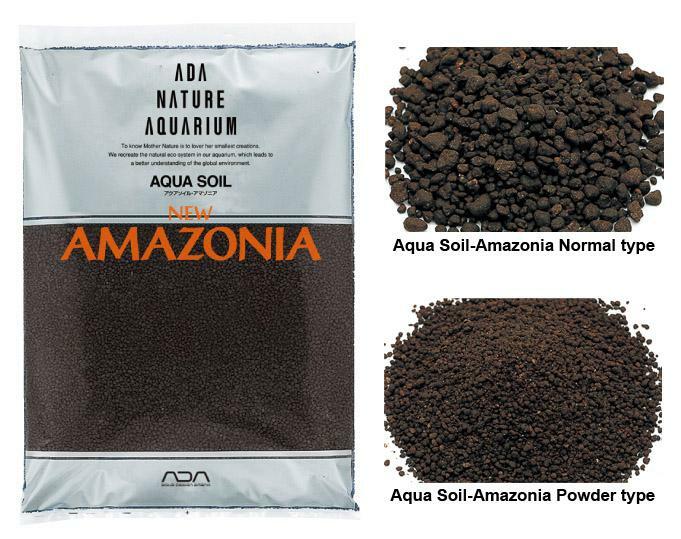 There are mainly two types of aqua soil in the market which can be easily found in aquatic shops. 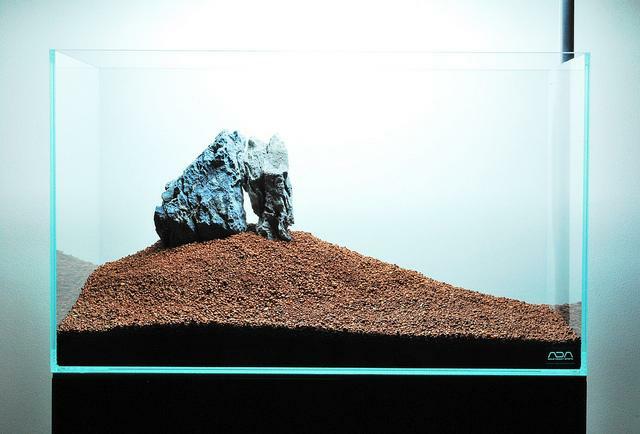 Granule form soil is very important for the planted tank and can be used in both big and small tanks. It can also be used alone without the powder form soil, but it is not as suitable for tanks with smaller plants such as Hemianthus callitrichoides. This is due to its root, which will not be able to anchor and hold onto the soil. 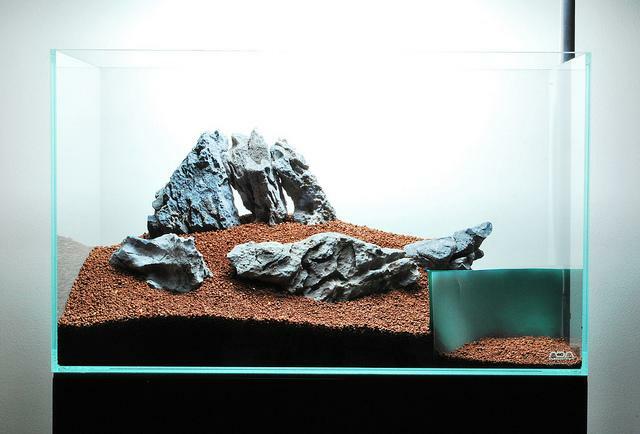 Powder form soil is suitable for smaller planted tanks. It normally spreads a thin layer over the granule form soil in order for smaller plants to hold and anchor its roots onto. It also provides an even surface for cushion plants such as Hemianthus callitrichoides to grow evenly. 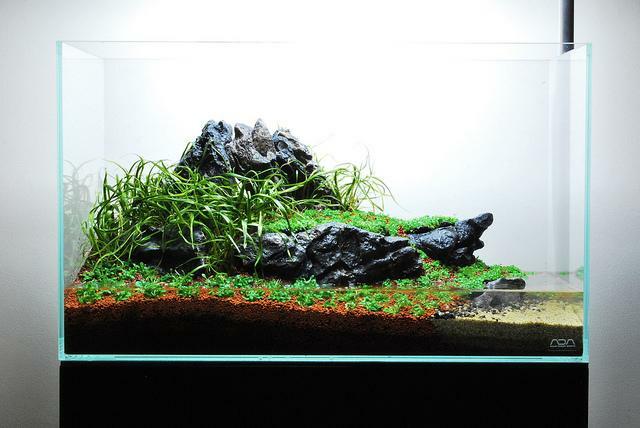 A 2ft x 1.5ft x 2ft tank requires at least 1.5 packets of granule soil to create a basic aquascaping base. 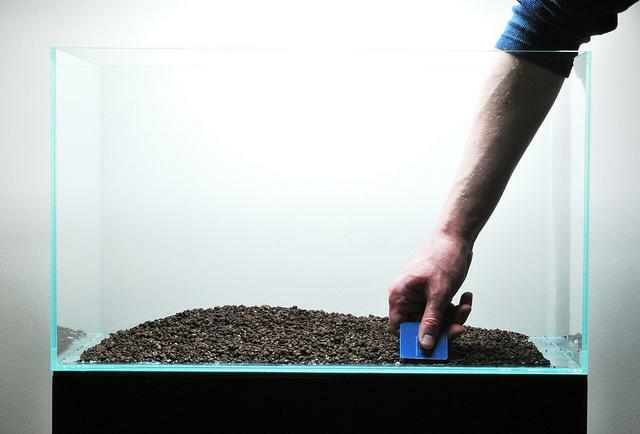 The soil can also be used if one would like to create a sloping effect in any one spot of the tank. 2) The glassware and hoses are sorted for easy refit after planting. 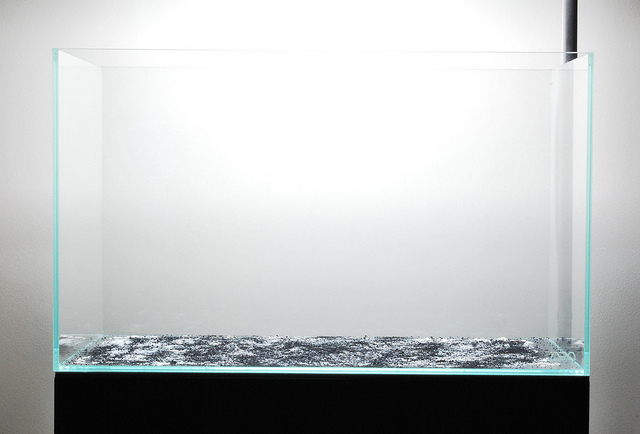 4) Aqua sand is poured carefully in. 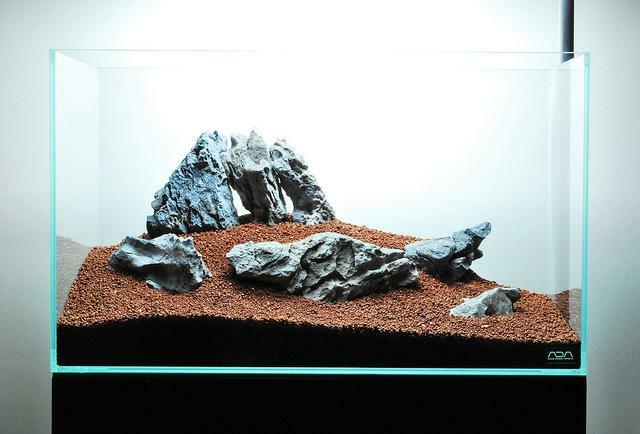 5) The Power Sand is scraped back from the front and sides of the tank. 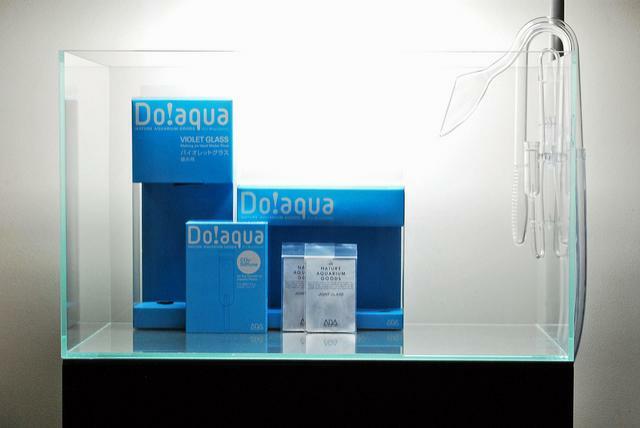 6) Aquasoil is poured in and shaped with a soft brush. 7) The stones are placed to from part of a mountain. 8) The lower stones are placed to create a plateau at the foot of the mountain. 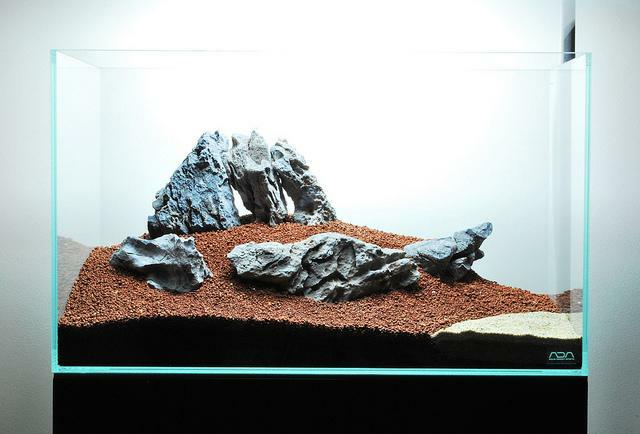 9) The plateau and mountain are now complete, the last stone will provide a transition between plants and sands. 10) A card divider is used so that soil can be removed without the rest collapsing. 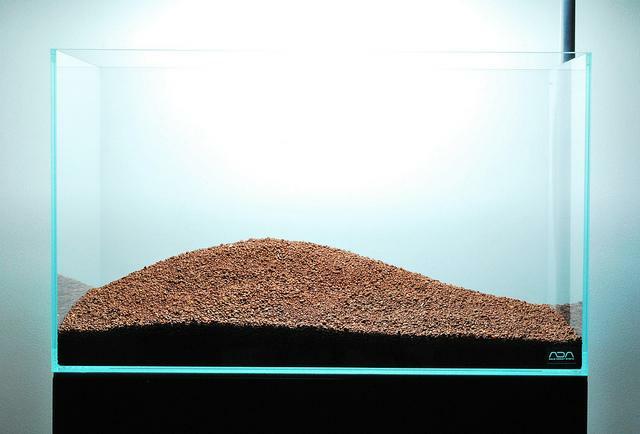 11) Nile sand is poured into the cavity then the divider is carefully removed. 12) Glossostigma elatinoides is planted in the foreground. 13) Half of the plateau is also planted with Glossostigma elatinoides. 14) The rest of the plateau is planted with Echinodorus tenellus. 15) The tank is slowly filled and the equipment refitted. 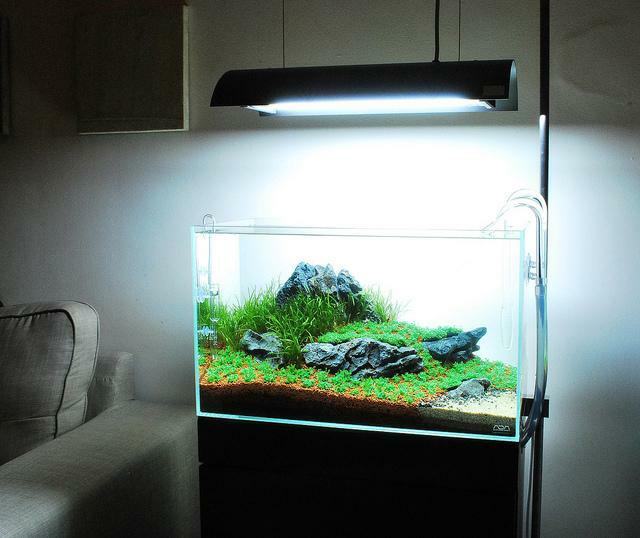 16) The full ADA setup in two days after planting. **Do your first planting right before filling the tank with water (you can fill in a few inches of water to keep the soil moist ), by doing this way the water will be clearer when you add water afterwards! 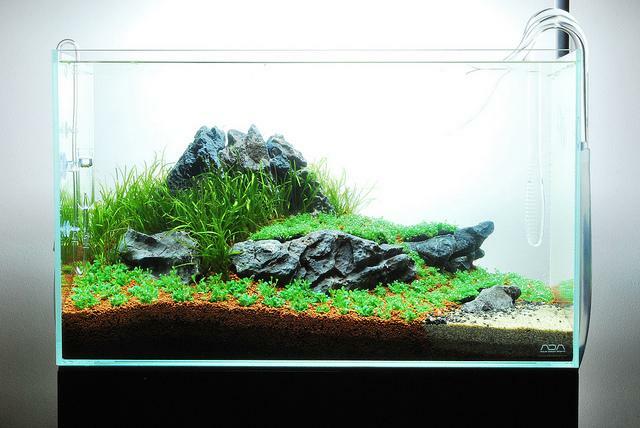 **After initial adding of fertilizer into the system, it will take the water about 1 week to a month to settle down, after which you can add your fishes in. **Also note that most aquatic plants look much better in groups and bunches, keep that in mind while you are planning for your aquascape.